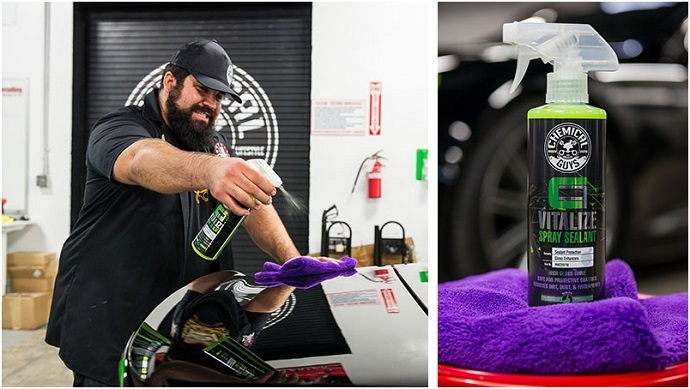 Extends the life of Carbon Flex Protective Coating and other coatings. 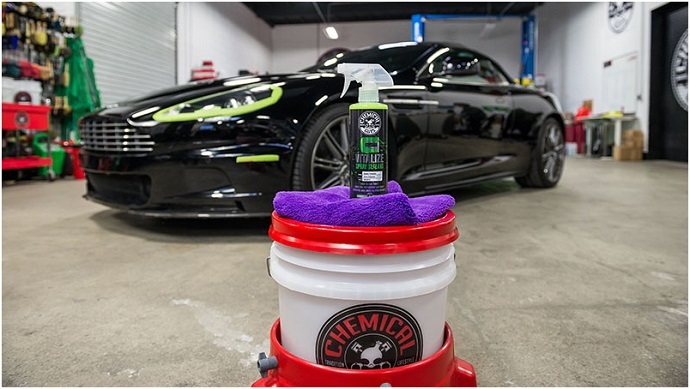 Restores water beading and sheeting effects of Carbon Flex Protective Coating. 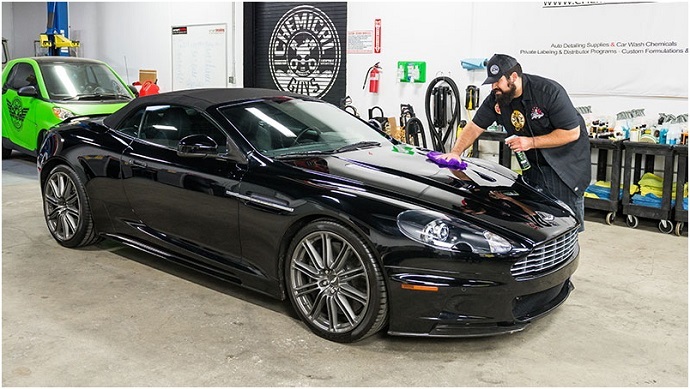 Enhance and maintain protective vehicle coatings. Removes dirt, dust, and fingerprints. 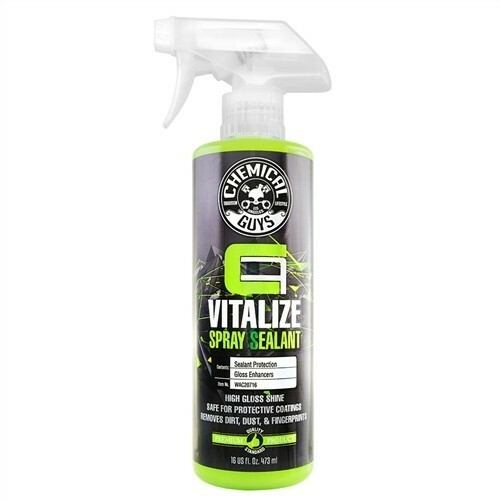 Repels water, moisture, and contamination. Perfect for quick clean-up and details. Protects in all weather conditions.